Project 365: I <3 Hula Hoops! (Day 172) | Viva La Vida! Reminds me of my childhood days! Tiffany scored a little hula-hoop for her to play with! 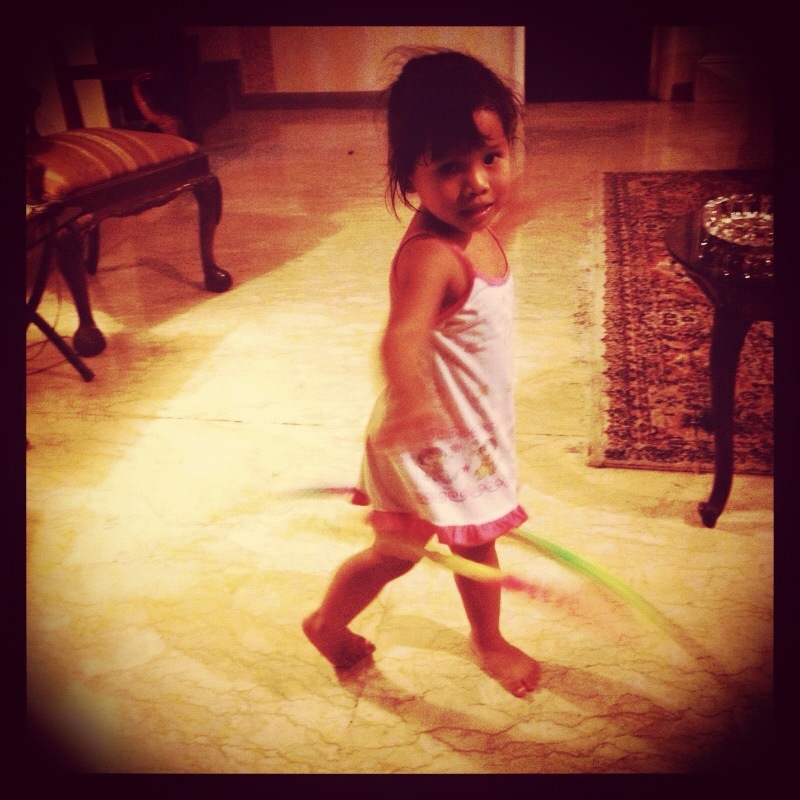 This entry was posted in Project 365 and tagged hulahoop, play, project 365 by Roxanne Calingo. Bookmark the permalink.